I’m an artist!Comment on my profile if you want me to follow you. 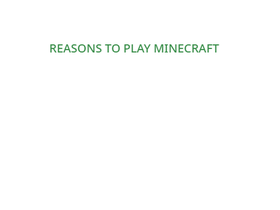 I also like playing Minecraft,Roblox, and Animal Jam. let's get to 1000 projects and managers by 2021!